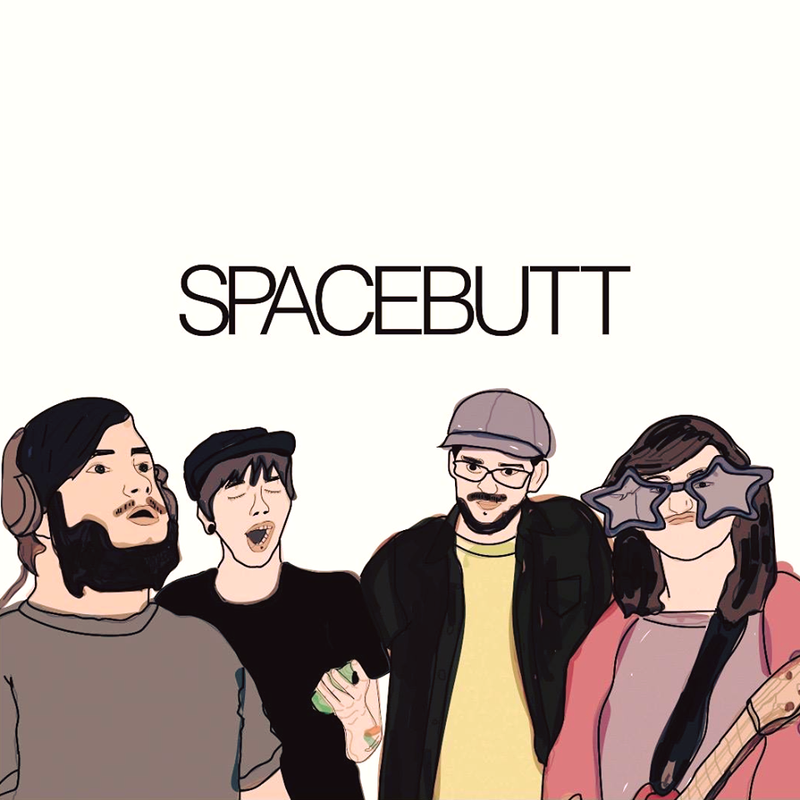 Spacebutt are the score to your ongoing sexistential crisis. They provide the cure to your jaded indie indifference with an unexpected blend of things you didn't even realize you needed. Serious about not taking things too seriously, they will shove your expectations down your throat and offer you a glass of good times to wash it down. They provide a truly refreshing performance and sonic alternative at a point in time where 'Alternative' has lost all meaning. "The most intriguing thing about the group's sound is that they combine a lot of different influences that are easy to pick out, yet they all blend together seamlessly in the most unexpected ways."